You into free music and good tunes? I know you are. 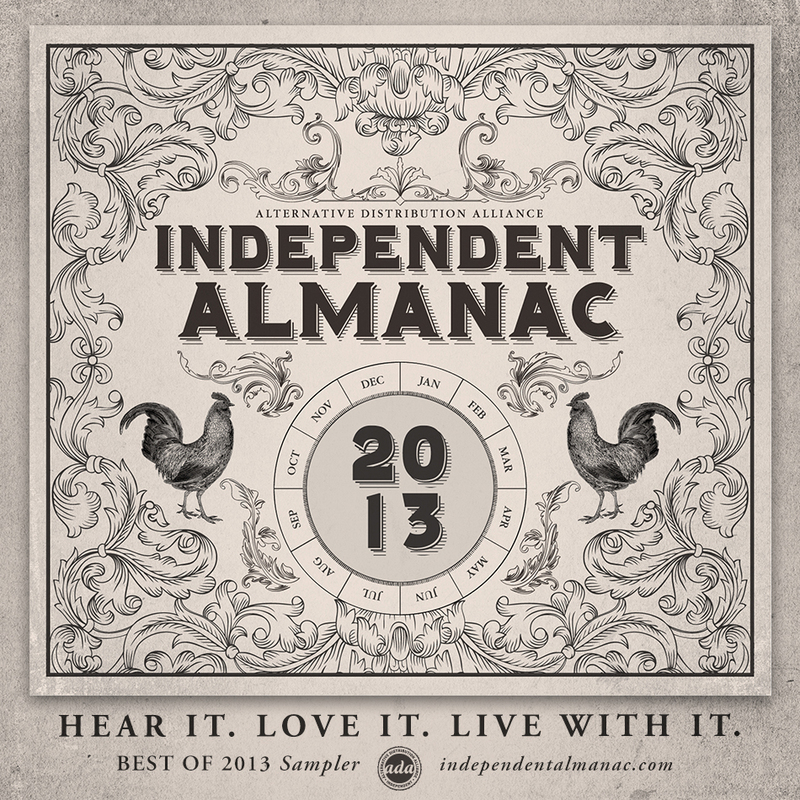 I’ve kept a database of the best songs of 2013 over on Spotify and it happens to include a lot of the artist included here on the 2013 Indie Almanac sampler. And look who they have batting lead off. OUR very own Toro y Moi who are fresh off their killer late night debut performance on Jimmy Kimmel last night. Our Washed Out friends make an appearance too. Finding new quality music on the internet these days is an epic battle of wading through the muck, but ADA has simplified it here for you today. There are some bands we’re not yet familiar with along with some of our favorites (Toro, Front Bottoms, Deer Tick, Mr. Paste #1 album Muchacho, Postal Service, William Tyler, etc etc). Hopefully you’ve heard a lot of these tunes before, if not download them now! 7. William Tyler • “Cadillac Desert” from the album Impossible Truth. Appears courtesy of Merge Records (release date 3/19/13).